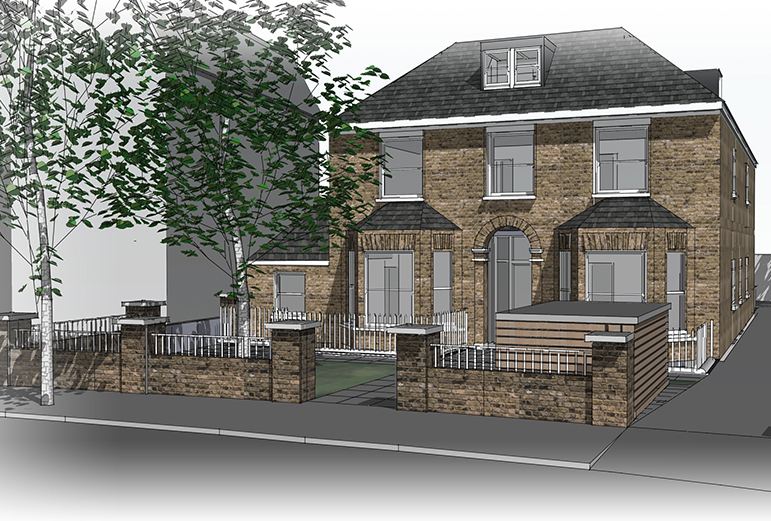 This large property in Balham, in the London borough of Wandsworth will undergo an exciting transformation with PAD Architects. 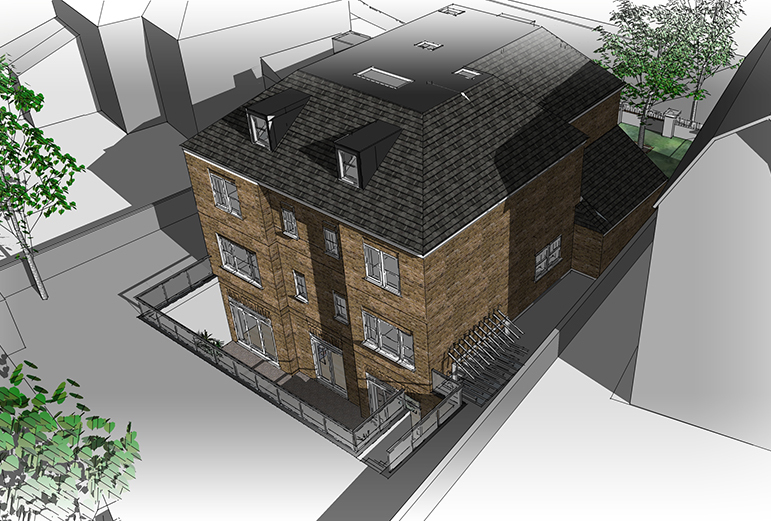 The existing unit will be redesigned to create spacious, modern flats finished to a high standard. The project will also create two large, lower ground floor flats with generous light wells and bright, contemporary finishes. When completed, these flats will offer luxury living in the heart of South London with stunning views over the beautiful Tooting Bec Common.